For this post, we bring you another great shopping location in our Bookstore Series. 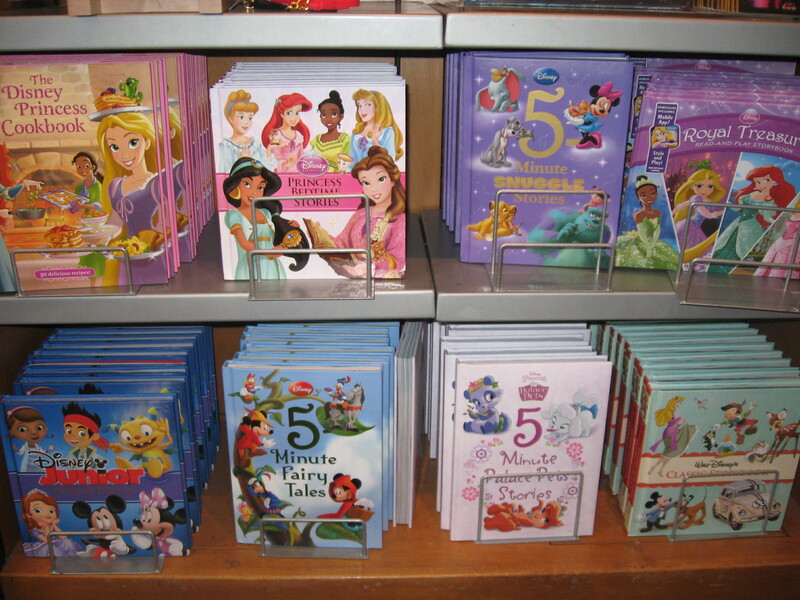 The series points out where to buy books, both educational and for leisure, around Walt Disney World. 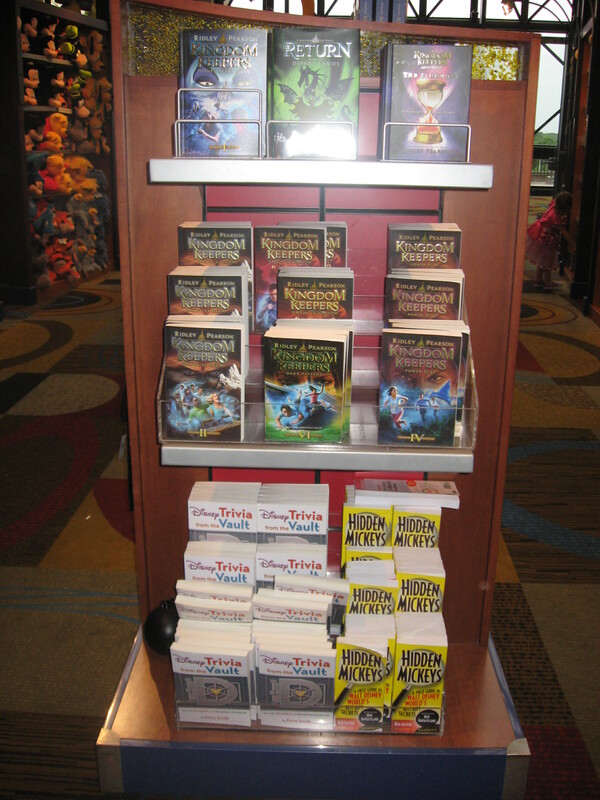 Fantasia Gifts is located on the fourth floor of the Contemporary Resort. Much of the shop is dedicated to toys, games, and tech accessories. But there is a rather large selection of books as well. Adults only have a few choices, but this shop is great for kids who are avid or emerging readers. 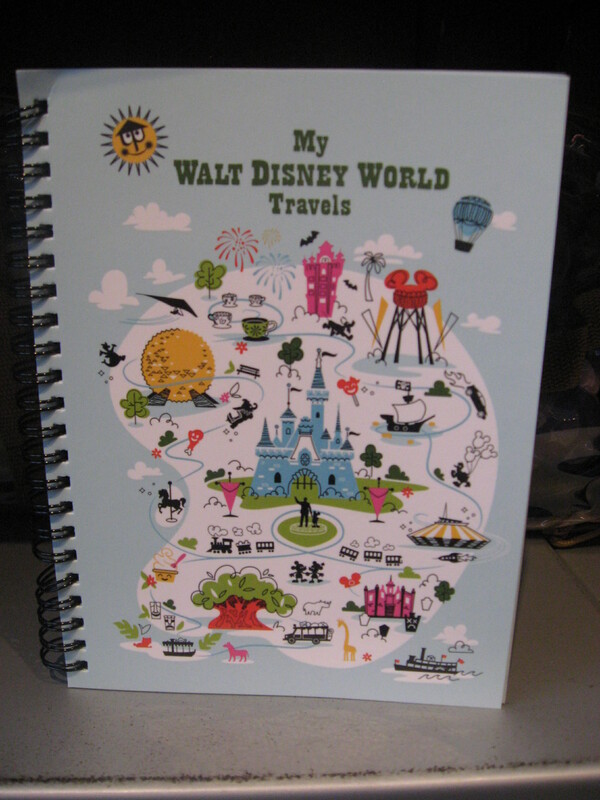 We would recommend this title in particular: My Walt Disney World Travels. 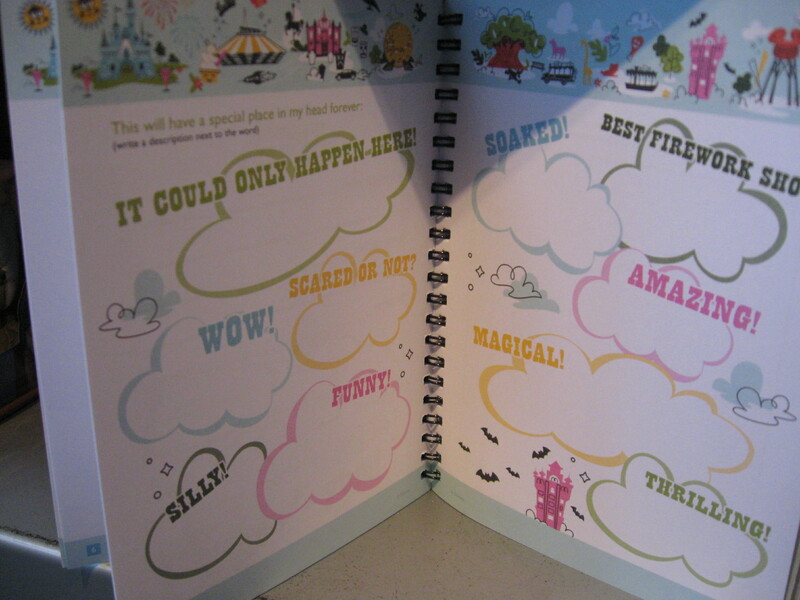 This is a great journal that kids (or kids at heart) can use to record their Disney memories. Pages include prompts and sentence starters, as well as areas to draw or doodle for writers who are more visual or don’t yet have refined writing skills. There are also pockets to store keepsakes. And there is enough space to reuse the journal on future visits. Using a journal is a great way for kids to practice their writing skills and this one is fun and user-friendly. It’s a good choice for reluctant writers who might need some guidance. We’ve seen this journal in several gift shops around Walt Disney World, but Fantasia Gifts at the Contemporary was the first place we saw it.